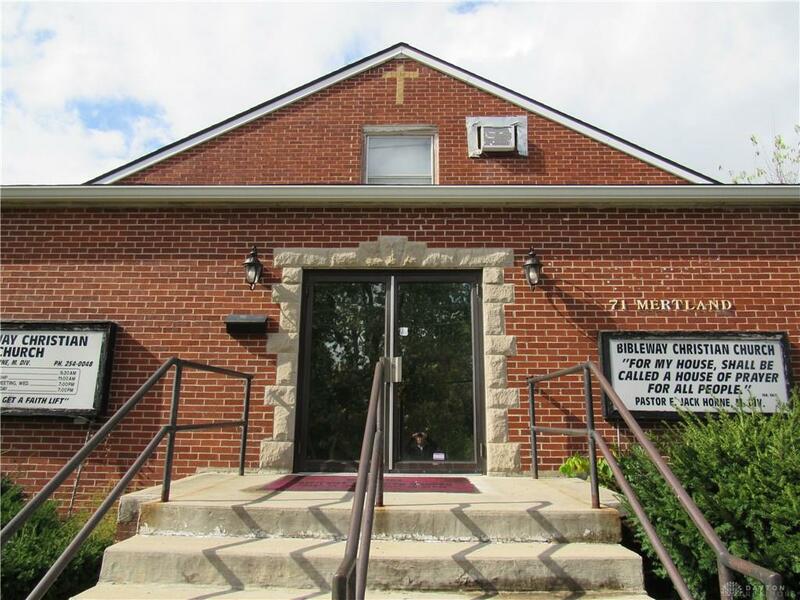 Multi-purpose facility available for uses such as Daycare, Community Center or the perfect space for your growing church or congregation!! (Please check with the City of Riverside to insure zoning is appropriate for your needs.) This building features 4,800 plus sq. 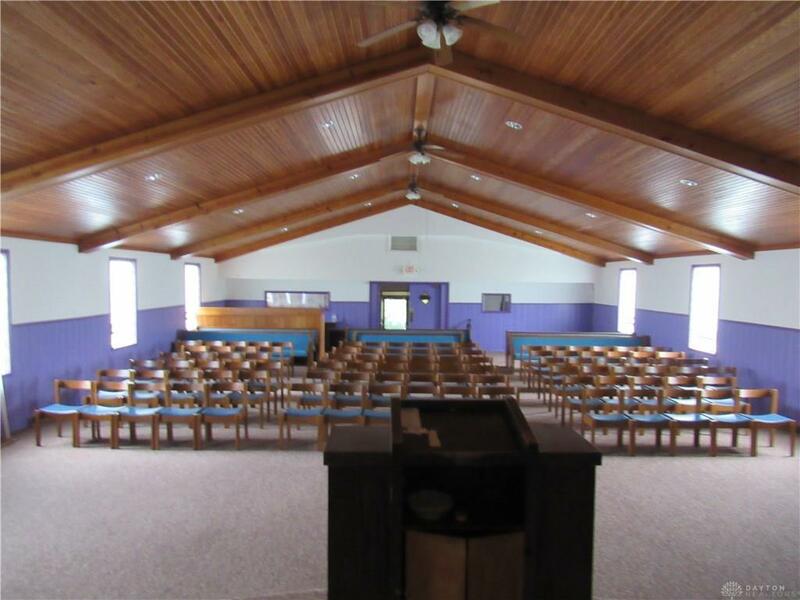 ft. situated on .358 acres. 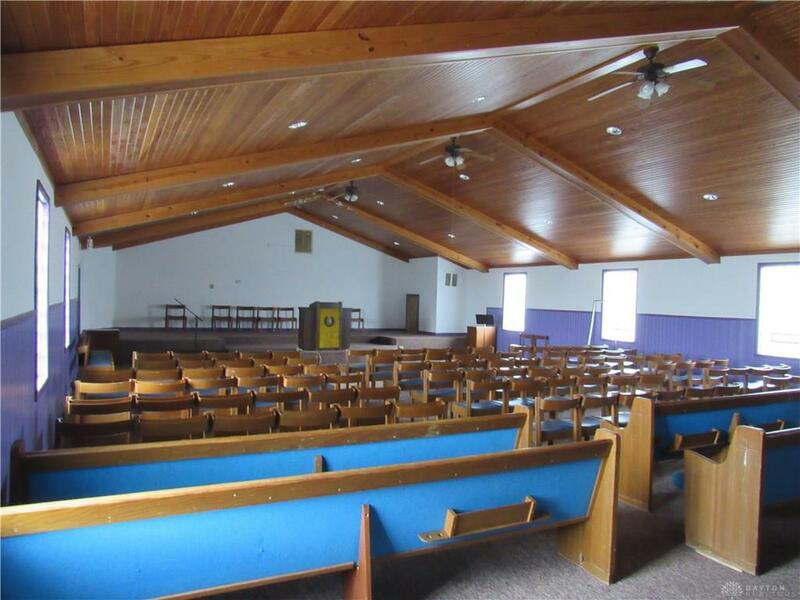 There is a 80-100 seat sanctuary and currently set up with recording and video capabilities. The building has several restrooms throughout the building. Parking for 30 cars. 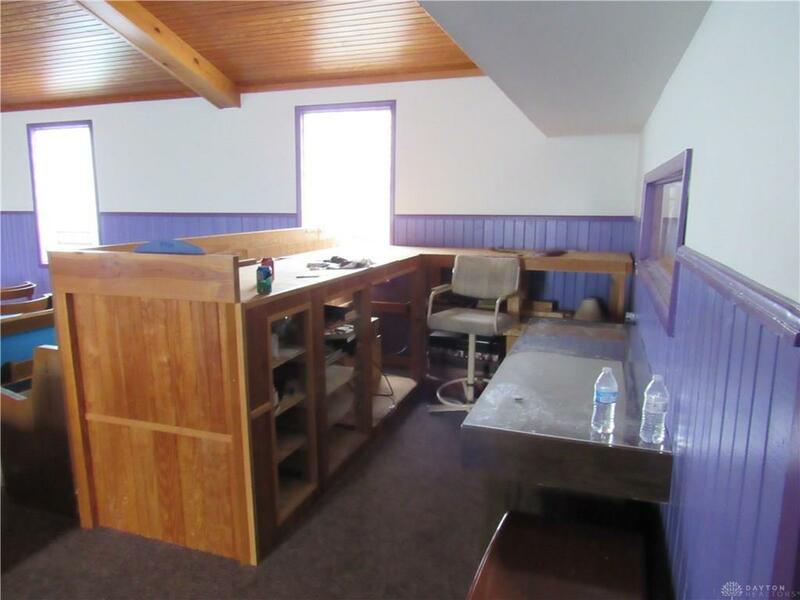 *The taxes are from the County Auditor's website and we believe it to be the taxes on only the land as the property has been operating as a church.